Google I/O Extended lets you experience the magic and innovation of Google I/O remotely. Watch the Google IO keynote sessions and connect with other developers. 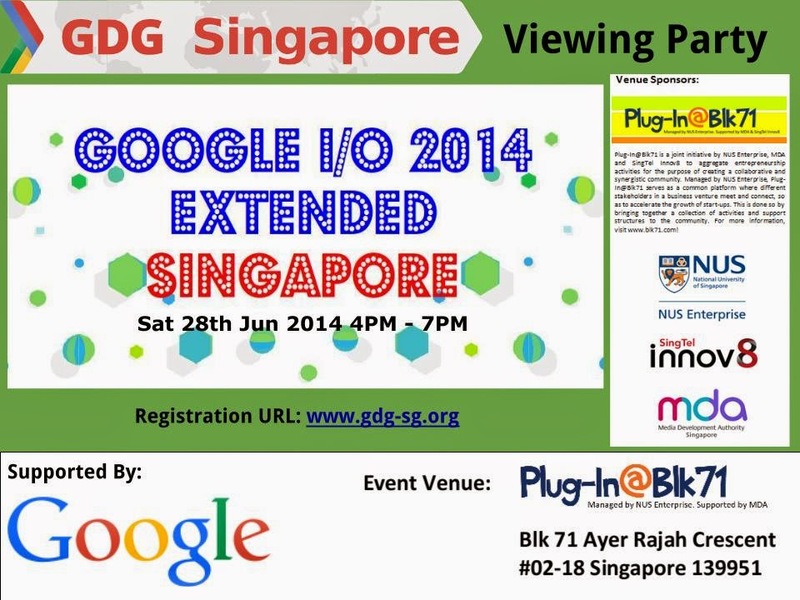 This event is brought to you by our Google Developer Groups Singapore.